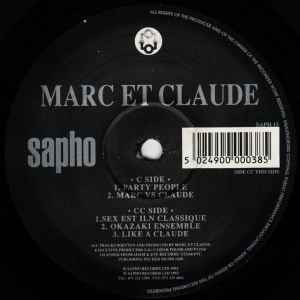 Matrix / Runout (Etchings Side A): SAPH-15-A1 A Porky Prime Cut. MAX. Matrix / Runout (Etchings Side B): SAPH-15-AA1 Porky Primed. MAX.